pCloud Drive is not only the biggest feature of the service but is also the feature which differentiates the service from any other cloud service provider. 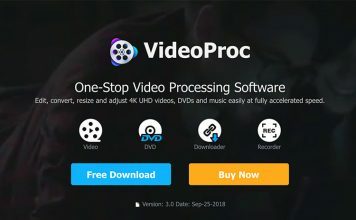 With its pCloud Drive feature, the service basically creates a virtual drive on your computer and lets you store files. The virtual drive allows you to store files in the cloud and your computer without eating any storage space on your computer. 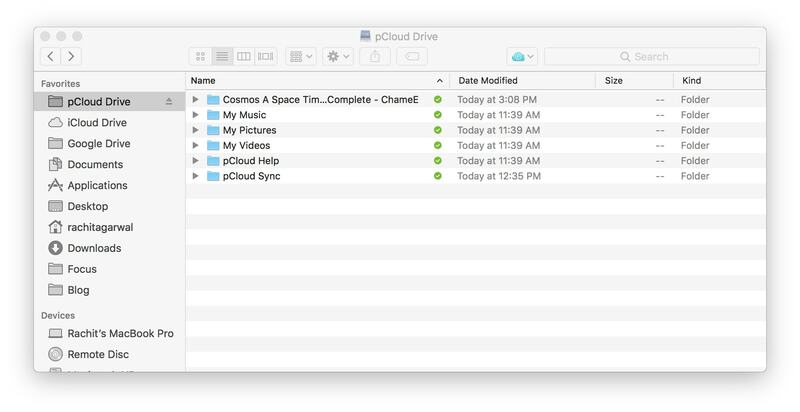 Any file that you put in the pCloud Drive is instantly updated and kept in the cloud. However, that doesn’t mean that you will have to download the files whenever you want to you use them. Instead, the pCloud Drive acts like a normal external drive giving you instant access to your files without storing them on your computer. The feature is ingenious and allows you to add extra storage up to 2TB at very nominal cost. pCloud also allows you to manage and share files very easily. First, every file you store in the pCloud is instantly indexed and becomes searchable. You can search a file by its name or type. For example, if you want to search for pictures, you can just select the file format and all the pictures will be shown. pCloud also makes it really easy to share files. There are multiple ways to share files. You can either share a folder or file individually or use its “Invite to Folder” feature which creates a shared folder for your friends, family, and colleagues. You can also decide if you want to give the full or restrictive permission to people with whom you have shared that folder. pCloud also allows you to generate download and upload links, which you can provide to anyone if you want them to download or upload files on your pCloud account. Lastly, there’s a new public folder which allows you to use pCloud as a hosting service. Here you can create static HTML websites, embed images or simply create direct links to your files and share with people you want to. All the files that you keep in your pCloud Drive are instantly uploaded to the servers and removed from your computer. However, if you want to keep files on your computer and still want to access it across devices like you do with other services, you can use pCloud’s Sync folder. With pCloud Sync, your files are uploaded and synced across devices. pCloud also stores versions of your files for a specific period of time, so you don’t have to worry if you need to find a previous version of your work. Apart from keeping the different versions of the same file, pCloud also comes with a Rewind feature which allows you to access previous versions of your digital collection. For example, let’s say you deleted some files from your pCloud account a week but realized today that you need them. You can just use pCloud’s Rewind feature to see your account as it was a week ago and restore the deleted files. Another great feature of pCloud is that it gives you extra security features if you want to save sensitive files on their server. 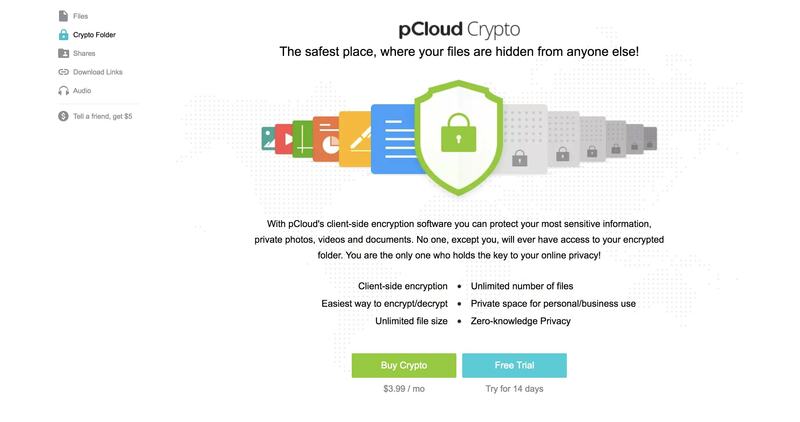 While the normal pCloud account comes with all the basic security features, if you want extra security features such as military-grade encryption with zero-knowledge privacy, you can use their pCloud Crypto service which cost $3.99/month (paid annually). Apart from packing all the above-mentioned features, pCloud also provides users with a free backup of their photos in their original quality. 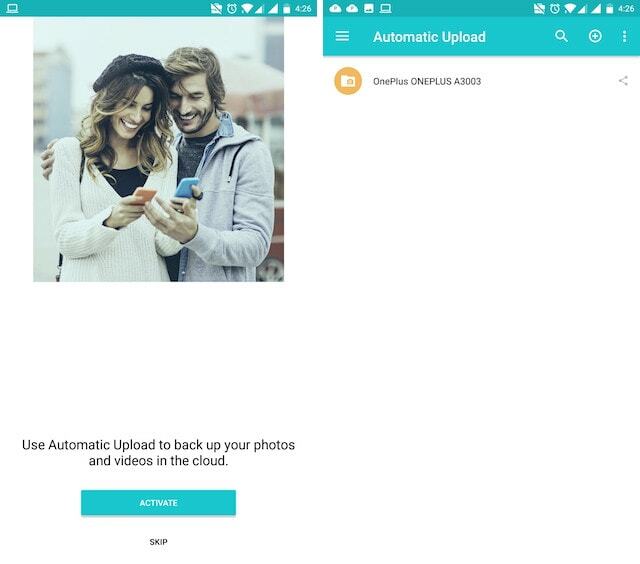 Once you install the pCloud app on your Android or iOS device, pCloud will automatically back up all your photos in their original quality. You can even link your social media accounts like Facebook and Instagram to import photos from those services. Once your photos are uploaded to the service, you can remove them from your local device to free up your phone’s precious storage. One of my favorite features of pCloud is that the service allows me to use my huge music collection across devices. 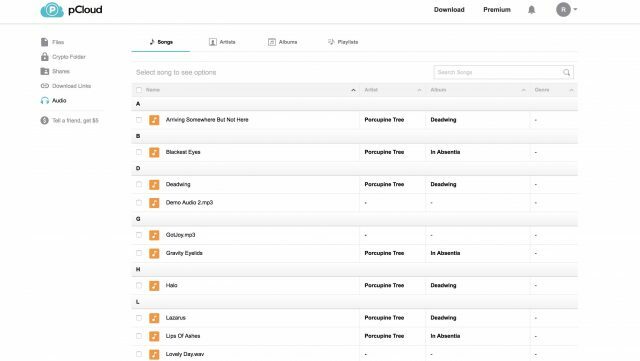 I just upload all my music that is saved on my desktop and then use pCloud’s mobile app to stream all my songs from my mobile devices. Since pCloud has an inbuilt music player, I don’t even need to download any extra app to play my music. pCloud has also recently released a browser plugin called the pCloud Save which allows you to save images and texts directly to your pCloud account. Just select the picture or the text you want to save and right click on it. Here select the “save to pCloud” option to save them to your pCloud account. You can also select multiple pictures to save them all at once. It’s an easy way to save information when you are researching for something. That said, currently the pCloud Save plugin/extension is only available for Google Chrome and Firefox browsers. Lastly, there’s also the new Adobe pCloud plugin which allows creators to directly save their pictures from the Adobe Lightroom to their pCloud account. 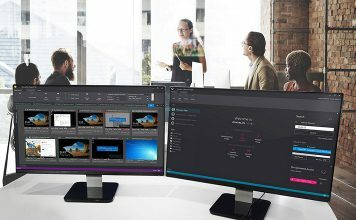 The feature takes advantage of Lightroom’s export interface to make it possible to to upload images directly to your pCloud account and share directly from the platform. Now that we are done with pCloud’s features, let us take a look at its user interface. Using pCloud is like using any other external drive. All your files can be organized into different folders and the search feature makes it really easy to find the files you are looking for. pCloud offers a very minimalistic interface with all the major categories occupying the left panel of the interface. Everything is neatly organized and any feature that you need is just a click away. One thing I don’t like is the fact that although pCloud provides you with a desktop client, you will mostly be using its web client as it packs more features and feels easier to use. I hope the service improves their native desktop client to make it as user-friendly as its web client is when it comes to features like sharing and tracking your upload status. Apart from that, I don’t have any other complaint. As I mentioned above, pCloud provides users with a very clean and easy to navigate interface. Due to its resemblance to an external hard drive, you will feel right at home as soon as you start using the service. It only took me a few minutes to get acclimated to its interface. Every feature is just a click away and its incredibly fast search feature ensures that you are never left searching for a file. You won’t find any cloud storage which is easier to use than pCloud. 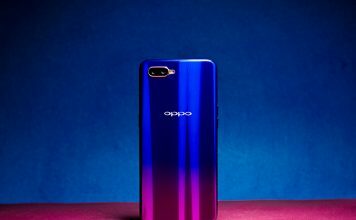 As mentioned at the start of this article, one of the things which make pCloud different from all its competitors is its pricing strategy. While all the other cloud providers ask to subscribe to their services using their monthly or annual plans, pCloud also allows you to make a one-time payment and use the service for as long as you want. 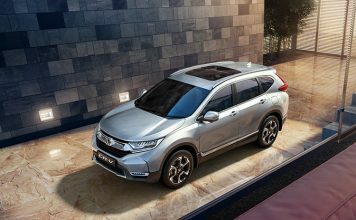 Basically, it becomes a onetime pay-and-own software despite being a continually improving service. Users can either subscribe to their normal plans and pay $3.99/month for 500GB or storage and $7.99 for 2TB of storage or they can pay a one time fee of $125 and $250 for 500GB and 2TB of lifetime storage. I have been using pCloud for the last couple of days and I have never felt more at home with any other cloud service than pCloud. The ability to create a virtual drive to extend your device’s capacity is just genius. I also love that I don’t have to worry about my pictures eating away at my phone’s memory and that I can carry my whole song selection with me. For me, pCloud is better than most of the cloud services that I have tested and use in the past, and I can certainly see myself as a paid customer for the service.